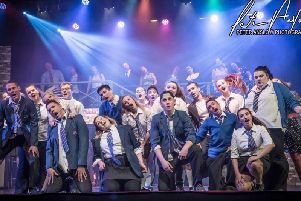 If you’re searching for your next musical high then look no further than this delicious feast of Broadway and West End numbers. 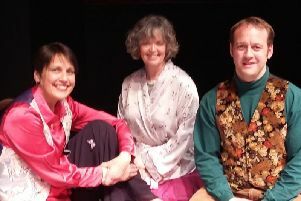 A pair of Pendle actors are stepping into the shoes of Hollywood stars Jane Fonda and Robert Redford for Colne Dramatic Society's latest show. 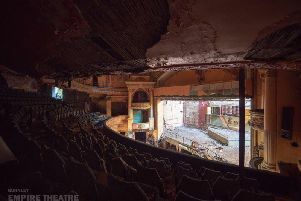 The project to bring life back to Burnley Empire Theatre has been awarded a £44,000 grant from the National Lottery Heritage Fund. 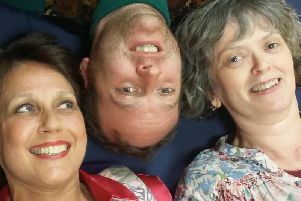 The Garrick will entertain audiences next month with a comical tale about the ups and downs of family life and marriage. 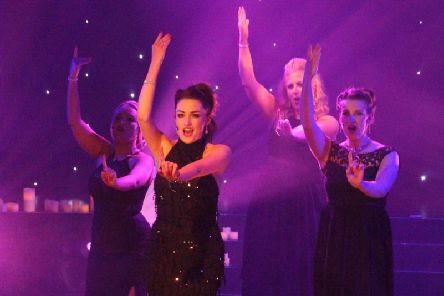 Burnley Mechanics Theatre is celebrating the magical world of musicals this spring with two fabulous showcases. 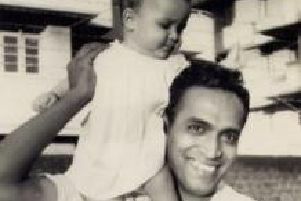 A Settle storyteller is reliving her childhood in India in her fascinating new show at Brierfield Library. 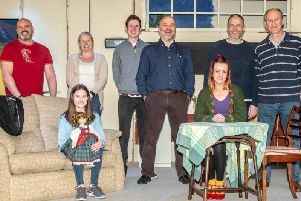 If you’re looking for a thrilling show which will keep you guessing all evening long, then Pendle Borderline Theatre Company’s rendtion of a modern classic is the one for you. 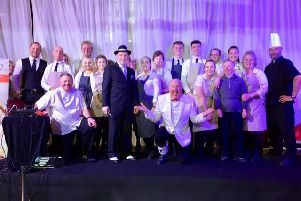 A fabulous feast of musical hits by a Tony Award-winning composer was hosted by The Vagabonds in Burnley last weekend. 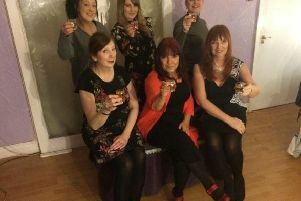 Expect magic and madness when Shone Productions Ltd presents its Easter pantomime starring Emmerdale’s Mia Macey and Britannia High’s Sapphire Elia. 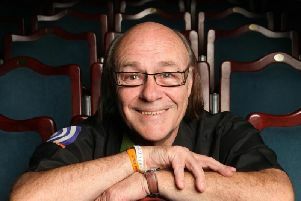 Seasoned comedian Mick Miller is looking forward to a return to Burnley next week, a town he views as an old friend. 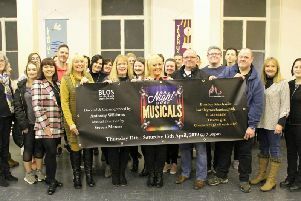 The Burnley Light Opera Society is transporting audiences to the glittering world of Broadway and the West End this spring. 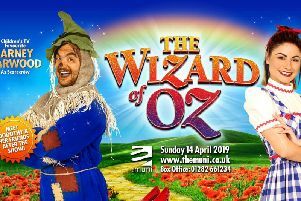 Pendle Hippodrome Theatre Company is transporting audiences to a House of Fun with its latest production. 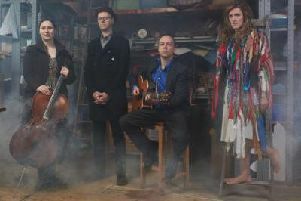 Get ready for a wild show when folk music and storytelling collide at Aighton, Bailey & Chaigley Memorial Hall next week. 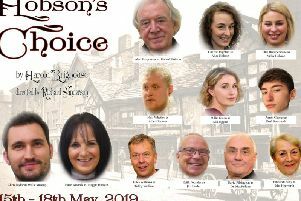 A Ribble Valley theatre group is presenting a tense thriller which pits a blind woman against a sinister conman and two ex-convicts. 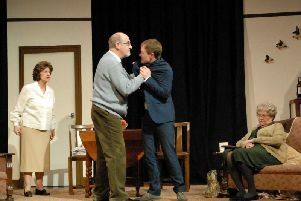 The Garrick’s latest production brims with comedy and pathos as a teenage boy ensnares himself in his own web of lies. 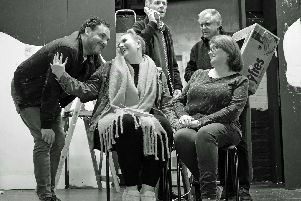 A group of Burnley actors are celebrating the famous female characters created by American composer Stephen Sondheim. 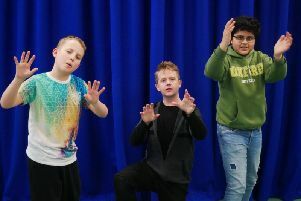 Children can enjoy a free acting and TV workshop with industry professionals at the Burnley Mechanics.